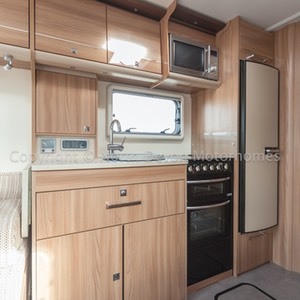 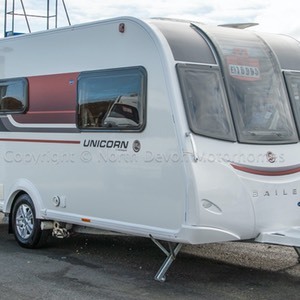 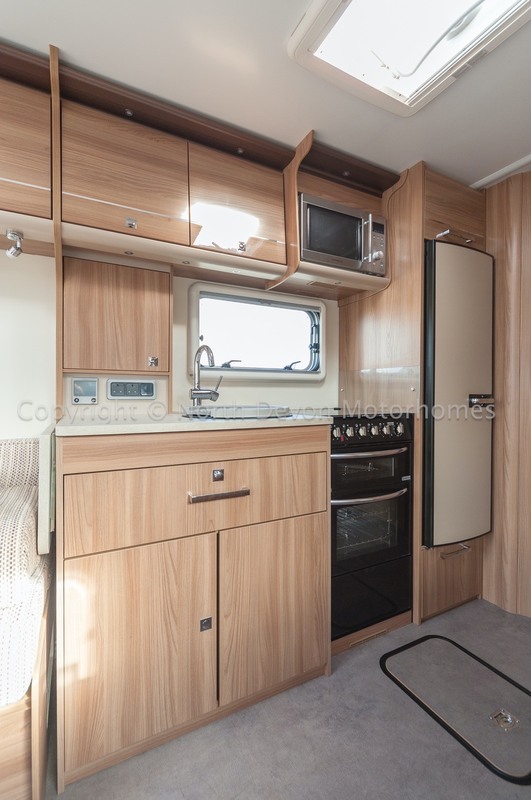 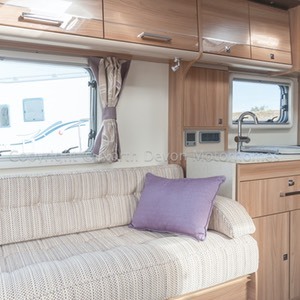 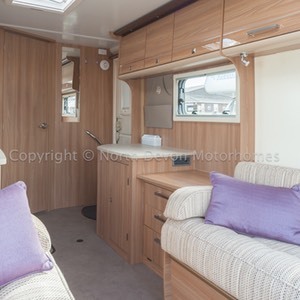 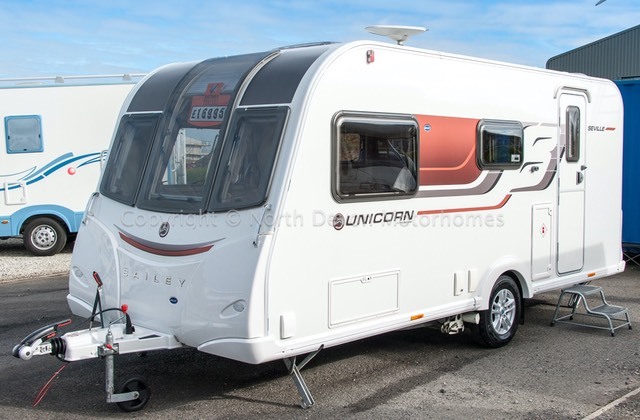 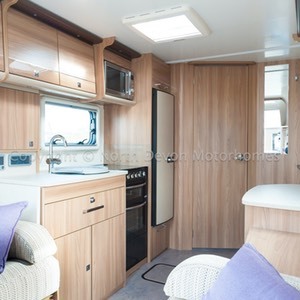 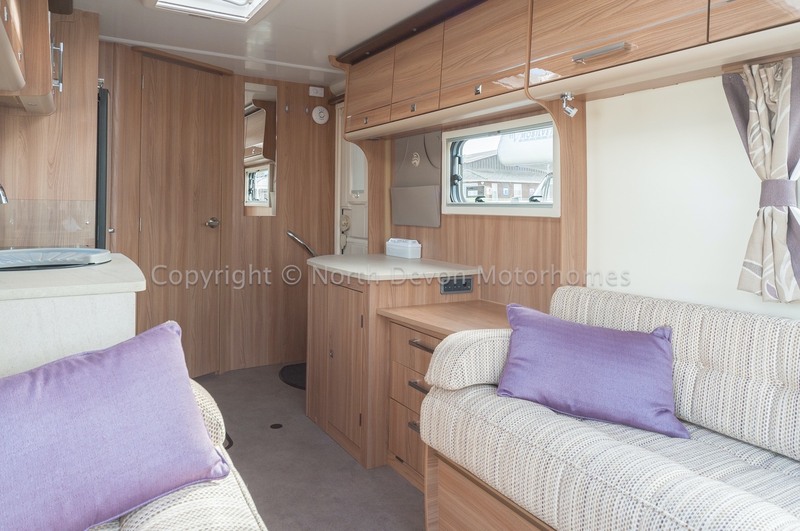 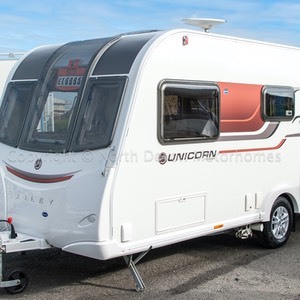 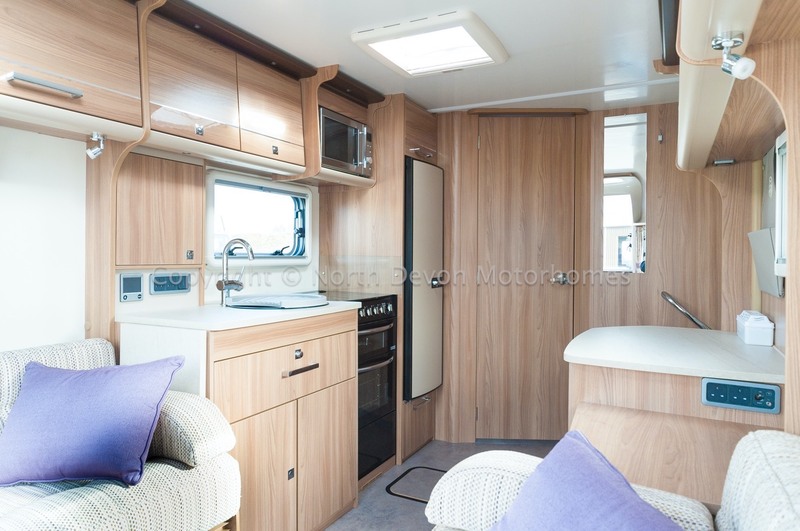 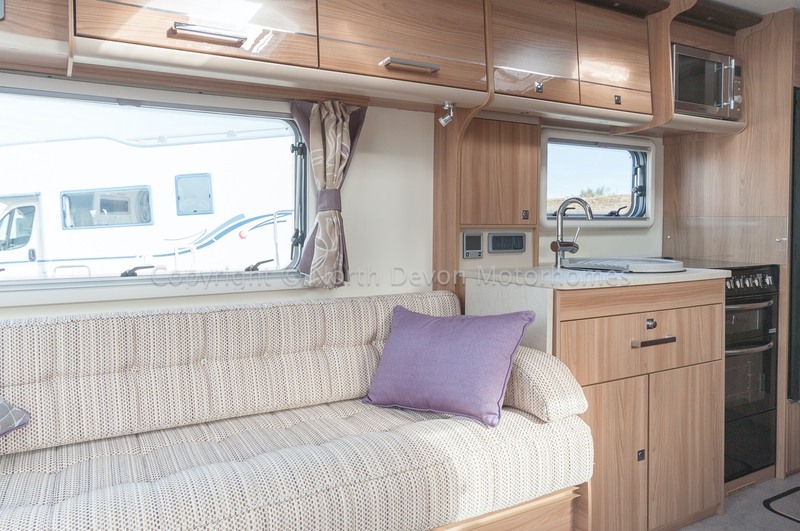 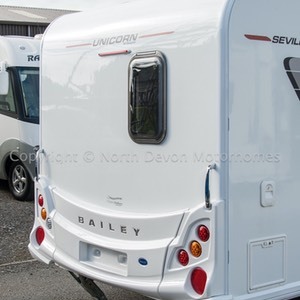 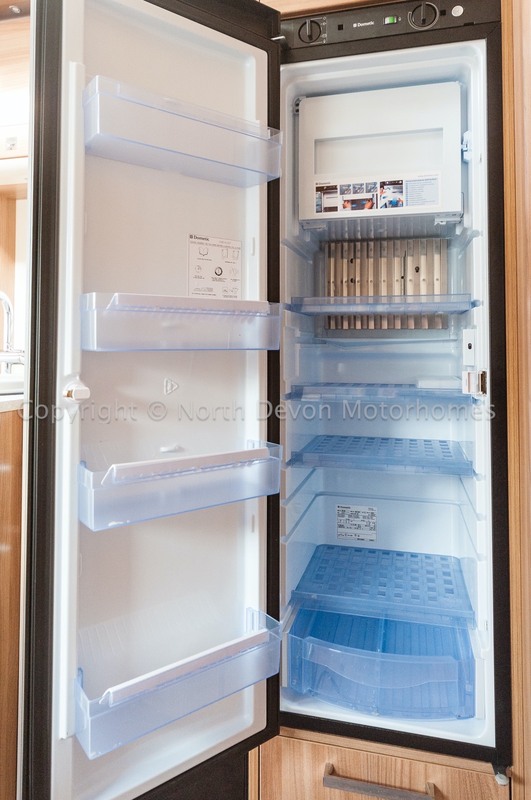 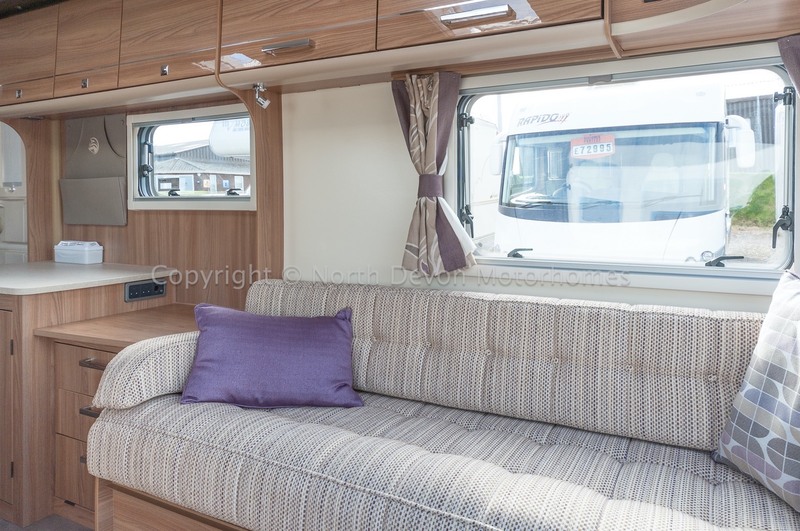 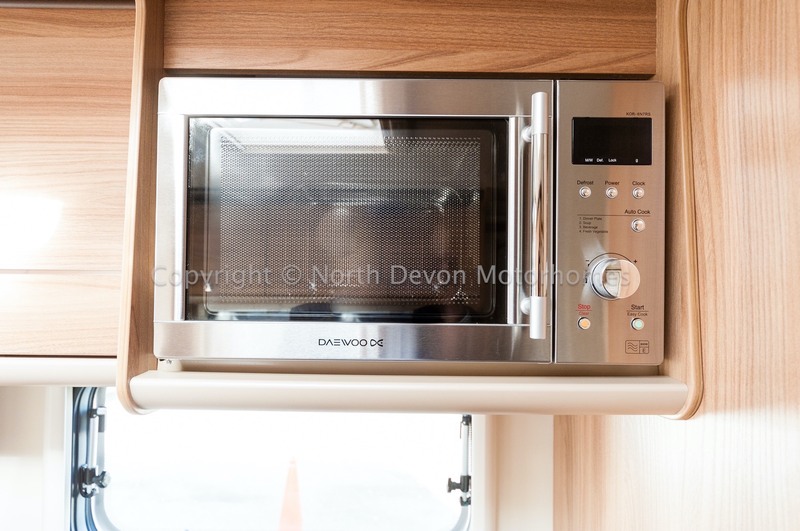 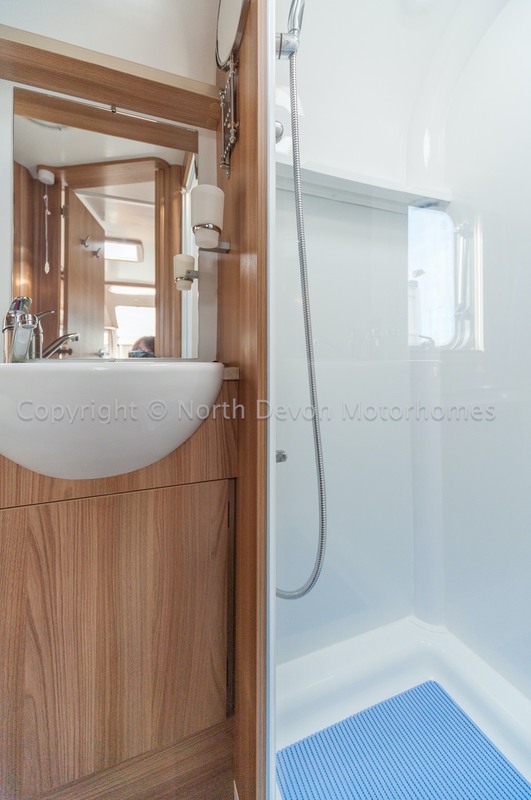 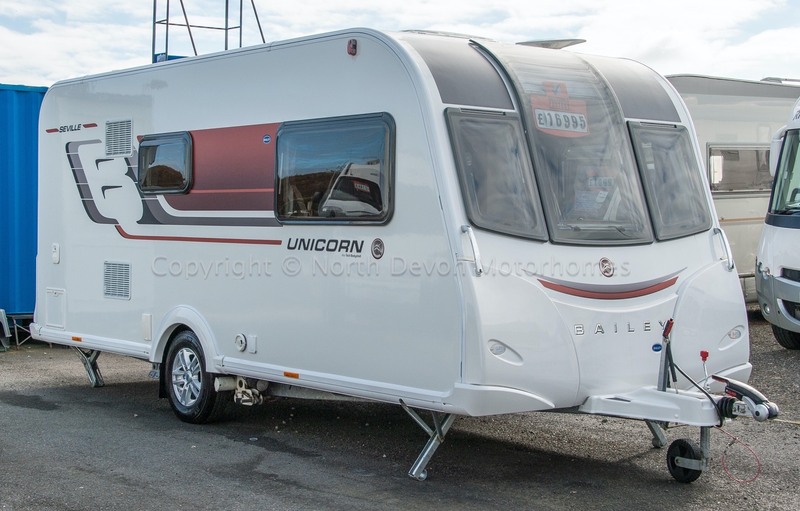 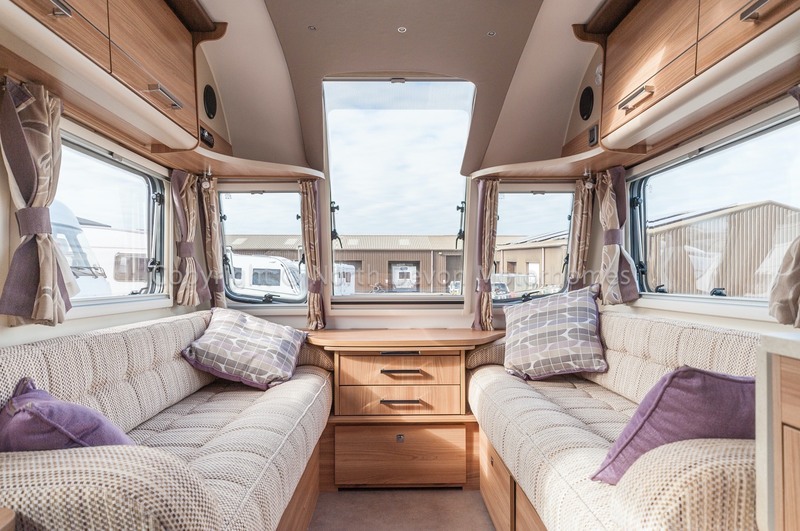 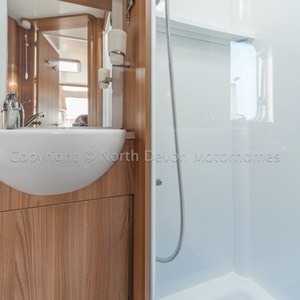 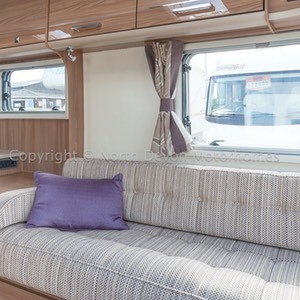 Stunning one owner luxury top of the range 2 berth spacious caravan, High specification including Alde wet central heating system, Solar panel, One piece galvanised chassis, Alutech bodyshell, Unused loose fit deep pile carpets. 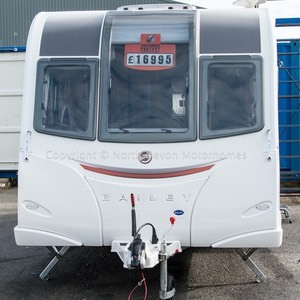 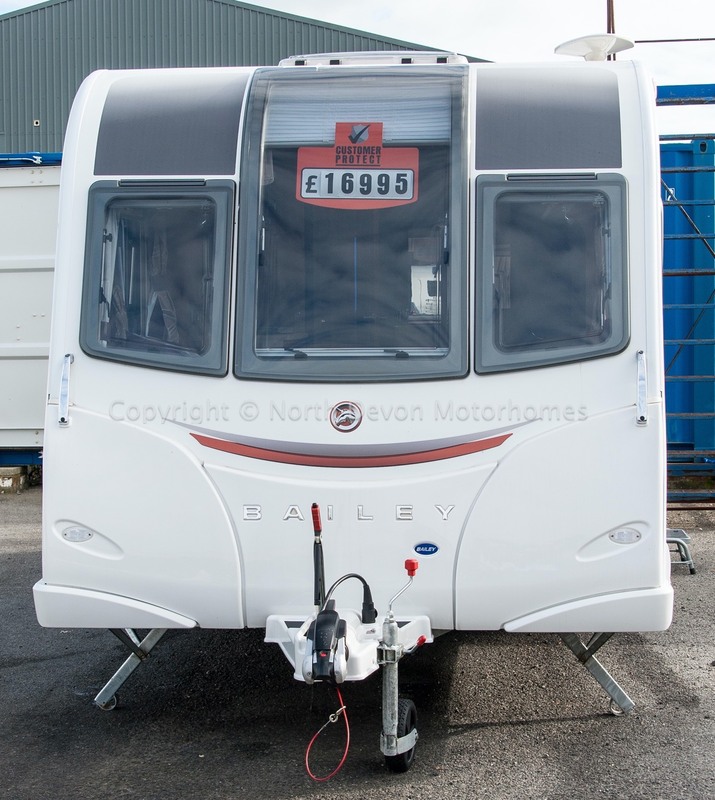 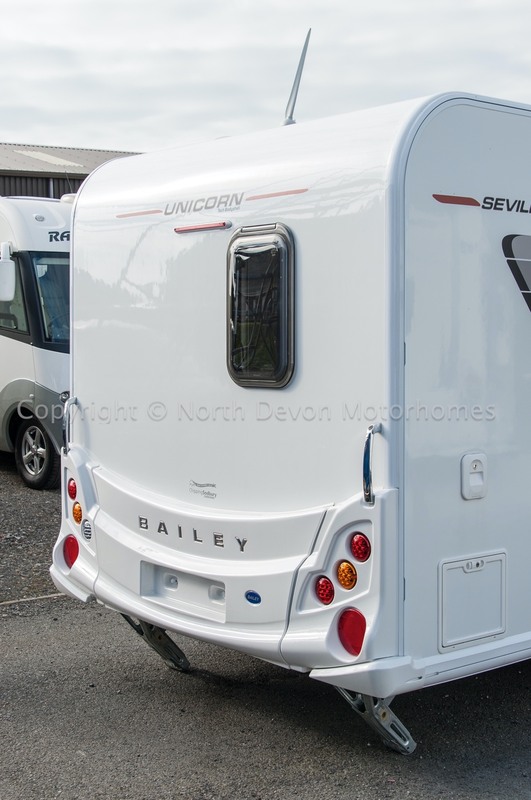 Save £1000s on the new price with this immaculate almost new caravan. 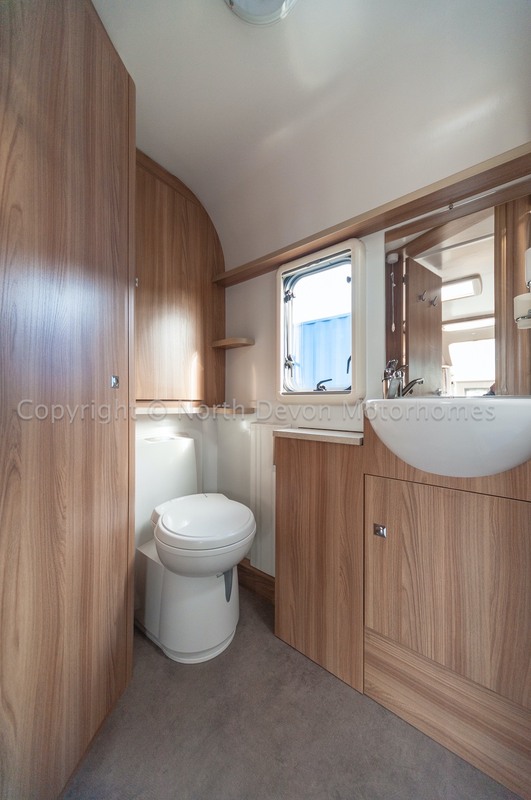 End washroom, centre kitchen forward lounge. 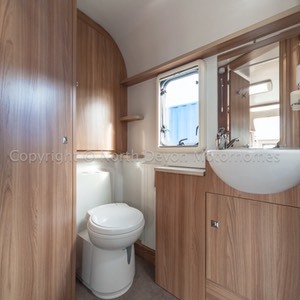 Fixed sink with mirror over and storage under, large seperate shower, large wardrobe, radiator and built in laundry basket, swivel cassette toilet with electric flush. 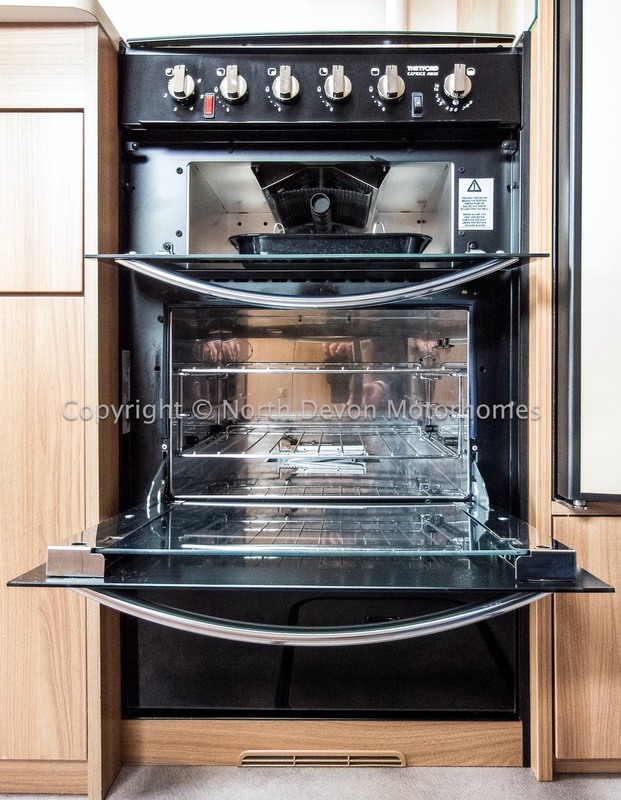 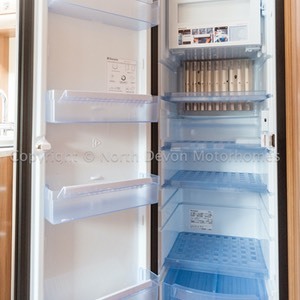 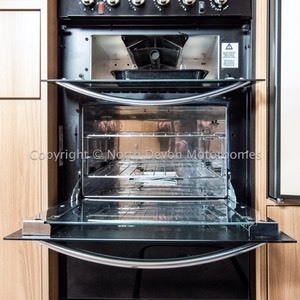 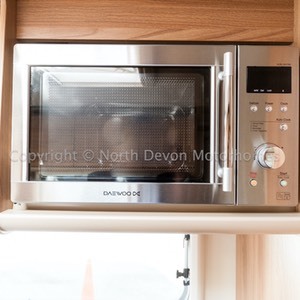 Thetford oven with seperate grill, 4 burner hob with 1 electric hotplate, microwave over, Exclusive Dometic 133 litre tower fridge with freezer compartment, sink with chopping board and drainer, extendable worktop flap. 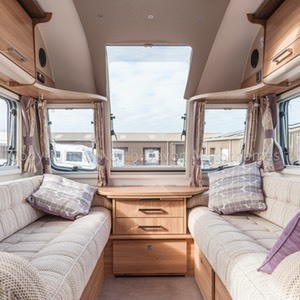 Two opposing settees with deep upholstered cushions, built in drawer chest with slide out table, JVC DAB CD Radio with USB, large Heki rooflight.